Condition: Components very good. Some wear on box. Language: English (rules). Language independent. 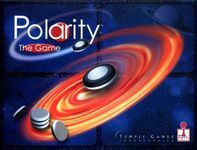 Edition/Publisher: Temple Games square box edition (2006).